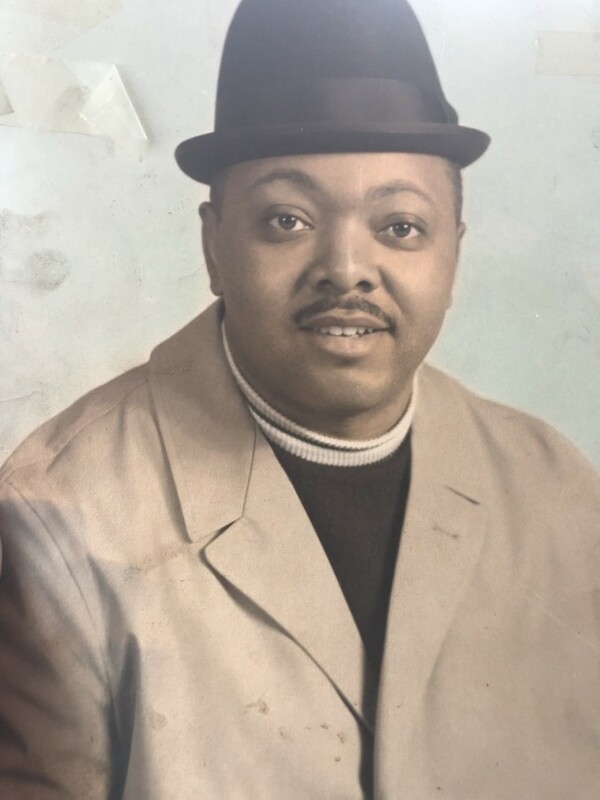 William Earnest Hayes was on born June 06, 1939 to the union of Thomas and Annie Sue Hayes, the first born of five children. William had a very gracious, giving, loving, and quiet spirit. He loved to fish, play pool, and spend time with his family. William was educated in the Muskegon Public School System and was later drafted into the United States army where he served in Korea and finished out his Vietnam Era career in Germany. After his military career and up on his return home he continued to enjoy many recreational activities including playing pool, fishing, cooking, and growing his garden filled with greens, tomatoes, other vegetables, and watermelons! God saw William was getting tired, and on Sunday December 2, 2018 he quietly whispered "Come" and now he has entered his rest. He leaves to cherished his memory one brother, James F Hayes of Arburn Hills, MI; one sister Doris Foster of muskegon, MI; three nieces, Greta Foster of Atlanta, GA; Anita Moore of Muskegon, MI; and Jennice F. Hayes of Bloomfield Hills, MI; two nieces Geoffrey (Egnin) Foster of Orlando, FL; Brian (Pamela) Foster of Muskegon Heights, MI; great nieces and great nephews, cousins, and friends. William was preceded in death by his father, Rev. Thomas Hayes; mother, Annie Sue Hayes; brothers, Bobby Wayne Hayes and John N. Hayes. William will be greatly missed by all his family and friends, but we hold fast knowing the all wise, all loving, Omnipotent God will take care of us.